Sam Shaw and Simon Hyland A J Guesdon photo. This year’s concert is going to be different to those we have had in the past. 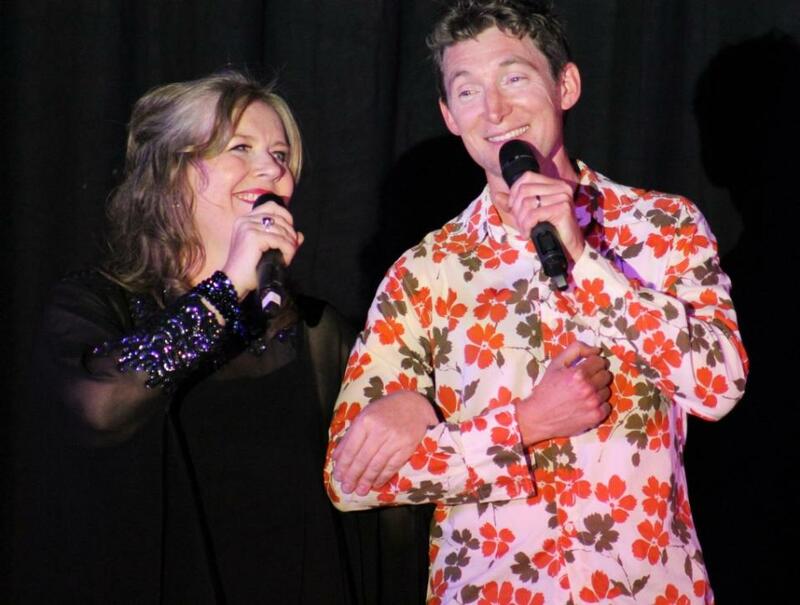 We will still have our signature musical theatre pieces with Samantha Shaw, Simon Hyland and Caroline Mulvenna. However, because the focus is on raising funds for the construction of a technical college and senior campus in Soibada we thought it would be more appropriate to showcase some of the Northern Beaches amazing young new talent. The Peninsula is blessed with some amazing young performers who under the guidance of John Stone and Sam Shaw will be delivering a concert focussed on youth. The schools on the Northern Beaches are very involved in assisting the students in our sister village Soibada so it seems appropriate that we give them the stage! In saying that, there will be entertainment for all ages. A truly community focussed event, a combined effort with students from The Pittwater House School. Mater Maria Catholic College and Barrenjoey High. 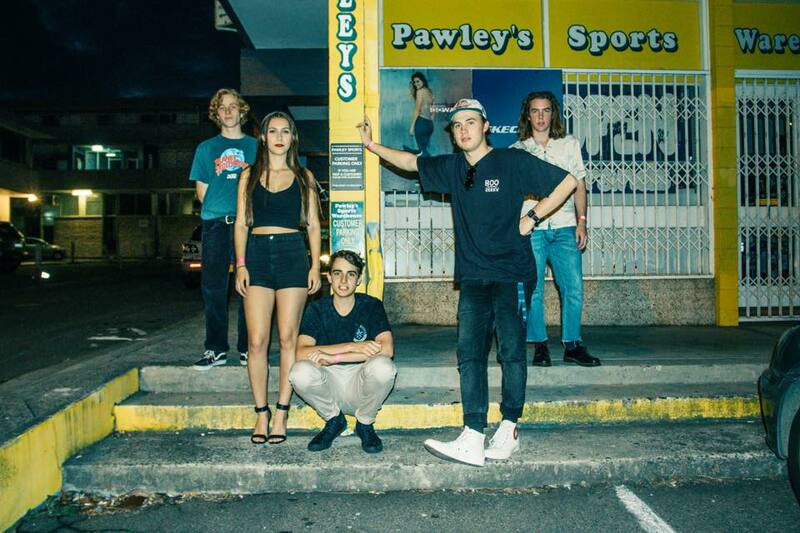 We are extremely lucky to have ASTRAL Plane who recently won the Northern Exposure Band Competition and Narrabeen's Blake Morgan who was in the last 20 contestants on The Voice. Bands and performers from across the Northern Beaches are coming together to raise funds for education in Soibada, Timor Leste. As well as entertainment and food, there will be a silent auction - this amazing artwork of Soibada by Clair Wainwright will be one of the auction items. Pittwater Online News has donated a Profile of the Week page for one local business wanting to permanently reach a readership of over 500 thousand each week and 100 thousand 'hits' every year thereafter - a Feature that would normally cost over 6 thousand dollars, you could get this for much less by putting in a bid. There will also be some great raffle prizes - all proceeds go to Soibada. This year's Songs for Soibada presents a great opportunity to catch up on some of our premier up and coming young musicians, have a dance, as well as supporting access to education in Soibada.